Good drinks, good plays, good lights and good art are what’s happening this weekend in our great city. If you didn’t think that combing superheros and politics, negronis and charity and the words liquid and light together was possible, then read on. If you thought that you could do a better job of the Vivid light displays, then this event is perfect for you. Liquid Light is a hands-on creative experience that allows you, with the assistance of the Cockle Bay mad scientists, to create your own colourful liquid gel that is then projected onto the surrounding area as a part of the Vivid exhibitions. An under the sea themed Cockle Bay Wharf will get your creative juices flowing and is a bit of fun and interaction to break up the classic Vivid experience. This is a free event, and runs until the end of Vivid on June 16. We love any excuse to drink, but Negroni Week combines a celebration of one of the world’s greatest cocktails with an effort to raise money for very important causes. Negroni Week has hit The Morrison and Oyster, who will be serving up seven tasty treats over seven days to support the great work that OzHarvest does. Watch as each seven different Negroni cocktails are made right in front of your eyes, and enjoy the amazing flavours (responsibly of course). Negroni Week ends this Sunday, June 10, so change your drinks plans and head down to the Morrison for a good cause this weekend. Acclaimed NSW South Coast artist Jenny Asquith has imbued the spark of Vivid. 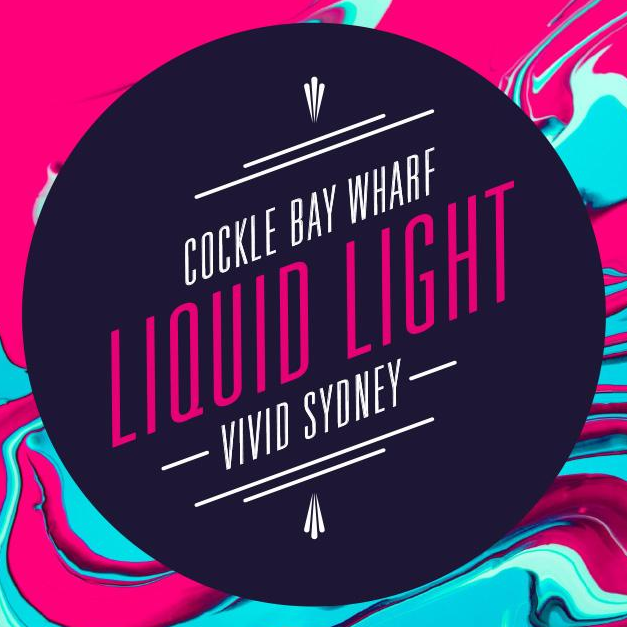 Inspired by the colours, the reflections and the crowd, her latest exhibit Viva La Vivid celebrates the yearly light show and focuses on the influence of water on Sydney’s lifestyle and mood. A multimedia exhibition that uses traditional techniques to create contemporary imagery, the exhibit will be at the Tank Stream Hotel on Pitt Street, and is open until the end of Vivid. Entry is free.